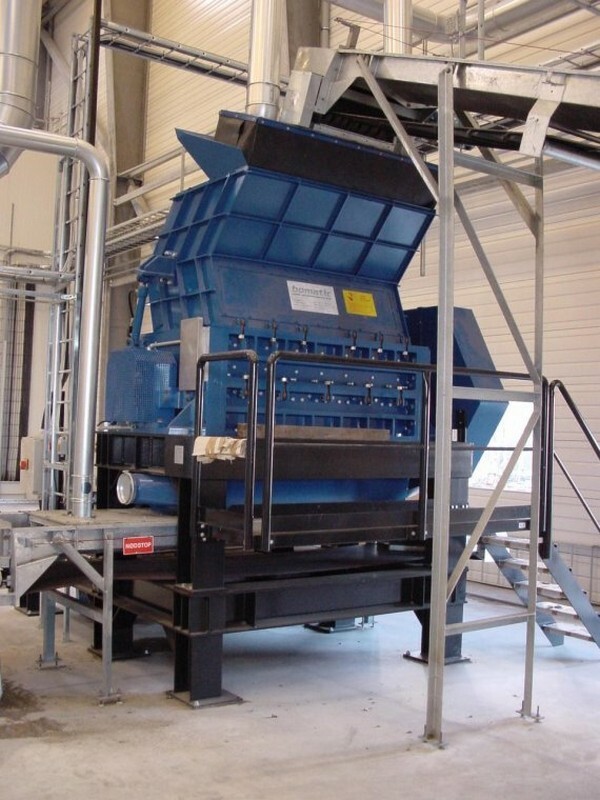 The U Series, aka UNICREX, has been designed specifically for the granulation of agressive materials, such as rubber, plastic and metalics (including electronic waste). 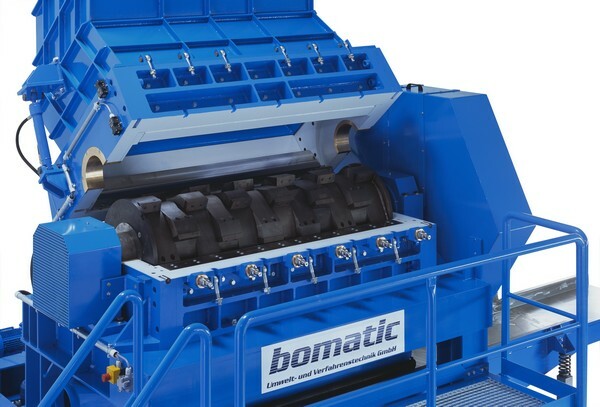 Based on a proven shear principle, with rotational shaft speeds of up to 2,800rpm, powered by either electro-mechanical or hydraulic drive transmissions and non-slip safety couplings. The rotor is fitted with blades positioned in a staggered arrangement working harmoniously with the innovative perforated screen system. The granulator base frame is constructed from welded, profiled, heavy plate steel including maintenance platforms and stairs. 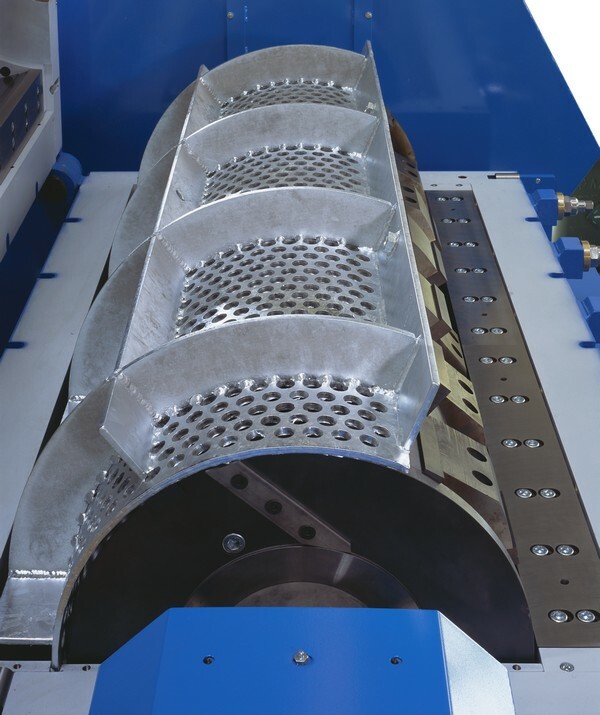 The cutter frame consists of a profiled steel bolted construction and stator blades attached to the base of the cutting case. Cutting tolerance, between blade and stator, is adjusted externally by stator seat adjustment mechanism. 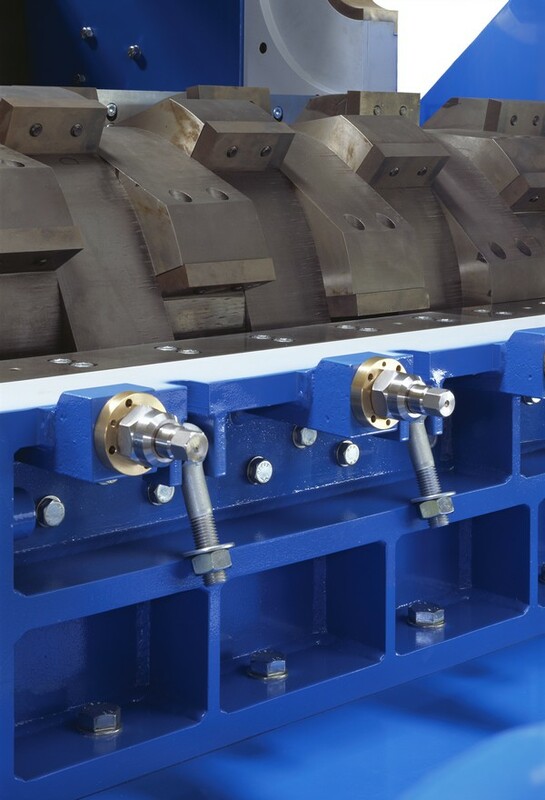 The rotor shaft support forms part of the innovative rapid cutter replacement system, whilst the blade material has been specifically chosen for its very low wear characteristics. One of the U Series long service interval features, minimising service downtime, is the automatic lubrication system which controls the onboard grease pump to deliver lubrication directly to the bearings. The preferred workhorse, with throughput rates from 1.5 to 8 tonnes per hour, producing homogenised fraction size output reliably for operations requiring long production periods between scheduled maintenance. 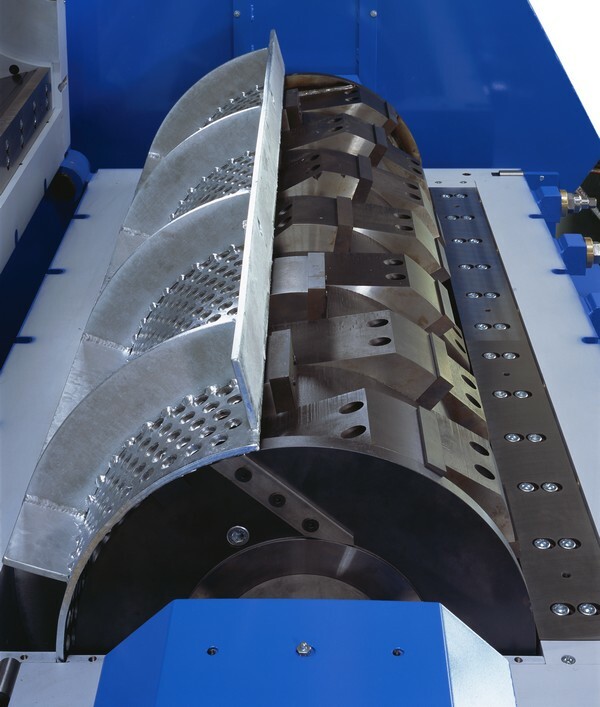 Optimum access to rotor and stator blades, with hydraulically opening (90°) cutter unit. Gate shears, mounted on individual, hardened, rotor arms. Protected bolt heads, located internally. 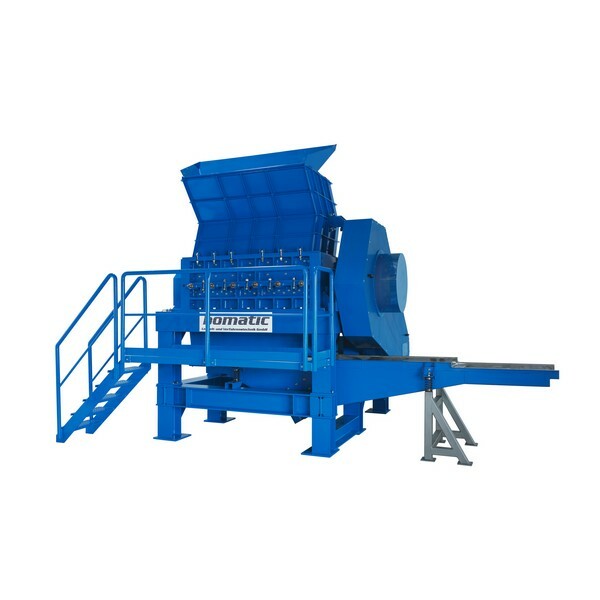 Hydraulically operated, open/closing, cutter unit.